Welcome to the homepage of the Age of Nelson. Here you can find out about two new massive and authoritative databases covering the Royal Navy officers who fought in the French Revolutionary and Napoleonic Wars 1793-1815, and the seamen and marines who fought at the Battle of Trafalgar in 1805. Thousands of hours of careful research have gone into creating these databases, which you can sample here, or you can buy the CDs, with all the latest information. Regular updates will be made available. You can also browse our bookshop to buy a great selection of new books related to the subject. 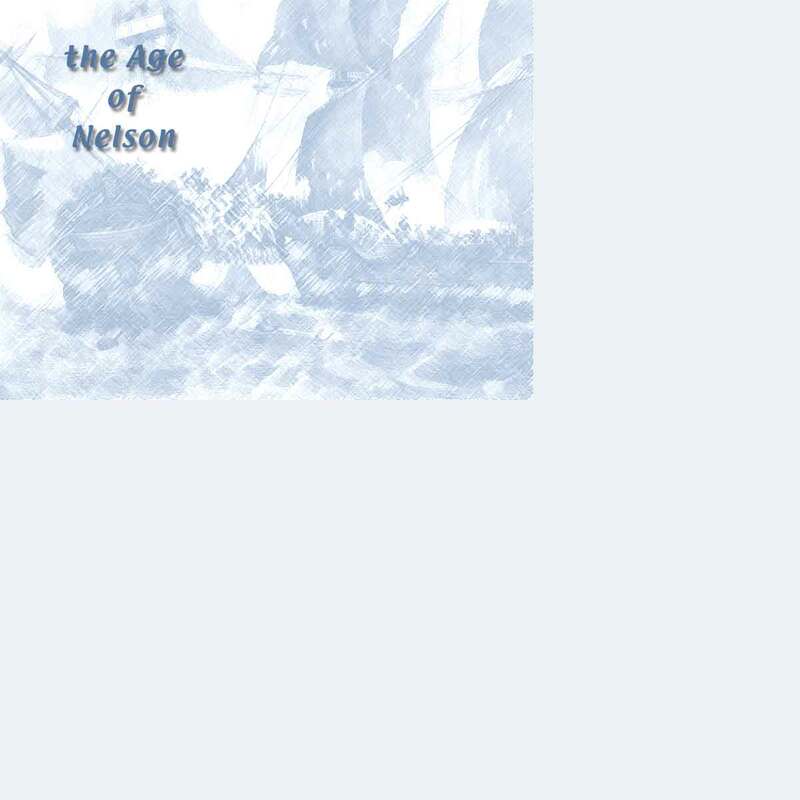 Other information on the website is a series of scholarly articles and contemporary accounts of the Age of Nelson. Rare documents giving new or unfamiliar views of the hero will be added from time to time. Your contributions are welcome, just drop us an email.